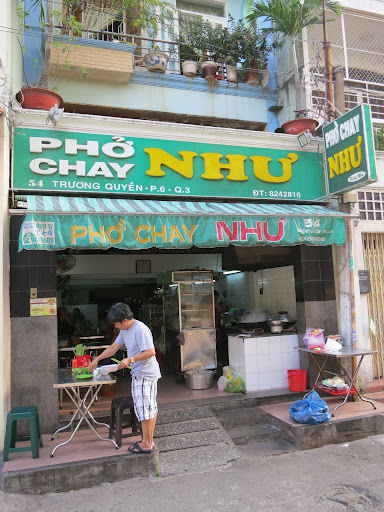 I ended up going to eat pho at Thanh Long twice during my visit to Montreal. The shop which is located next to the iconic Foufounes Électriques bar has been my go to place for as long as I remember. We say in French: L’avenir appartient à ceux qui se lèvent tôt (the future belongs to early risers) and if this is true, Vietnam will have a very bright future. 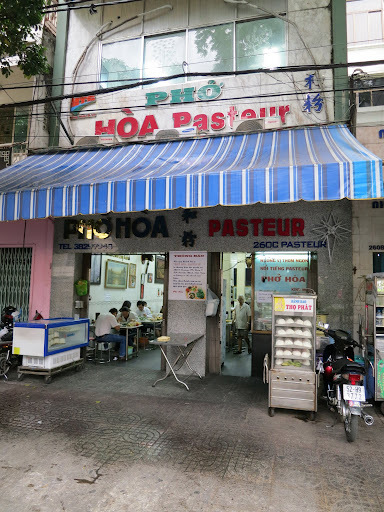 If you wake up early in Ho Chi Minh, you could always do like the locals and head to Pho Hoa Pasteur for a good morning pho.